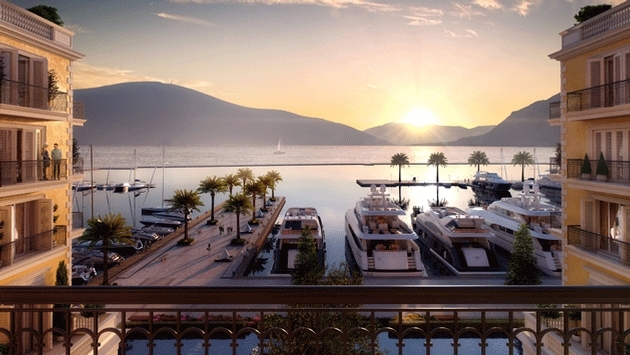 The long awaited Regent Porto Montenegro is on schedule to open this summer, an opening that will stretch the length of the Eastern Adriatic Coast for tourists. The new high end resort is located about 30 miles south of Dubrovnik on the Bay of Kotor, a UNESCO-rated area known for picturesque medieval towns. Originally an Austro-Hungarian naval base, Porto Montenegro has become a destination for tourists, yacht owners and celebrities. The resort will feature 51 double rooms, 35 one-to three-bedroom suites, three restaurants and a beach accessible only by boat. 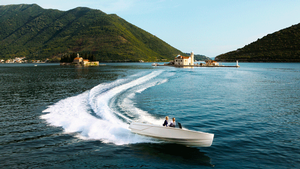 Boats are a key element as the hotel is in the center of the 250-berth Porto Montenegro marina. The marina itself has simulated a lively village with cafes, waterfront restaurants and stores as well as a day spa, hair salon, yacht club, nautical museum and Lido pool. “The opening of Regent Porto Montenegro and its introduction of residences into a hotel concept is undoubtedly exciting, especially in an area where tourism has just begun to pick up,” said General Manager Michael Posch. 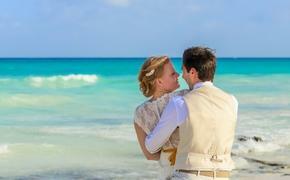 Accommodations at the hotel come as guestrooms or luxury residences. The residences range from one to three bedrooms and all have full-sized kitchens. Bathrooms have deep soaking tubs, walk-in shower and separate water closet. Most rooms have panoramic views of the sea and marina, while others look out on the surrounding mountains. The 4,327-square-foot Regent Residence also features 2,152 square feet of outdoor space on multiple terraces. The Regent Residence features three bedrooms with king-sized beds, a full kitchen, dining room, living room, a study, four and a half bathrooms and views of the Bay of Kotor. Several dining options from an all-day restaurant to a patisserie and deli, The Library Bar serving Mediterranean and Asian-inspired tapas will be available. The Library Bar will also give guests access to an open fireplace during the winter and an outdoor terrace with stunning sunset views during the summer. The Regent Spa includes an experience shower, a hammam and indoor pool that will be linked to an outdoor infinity pool in warmer months.